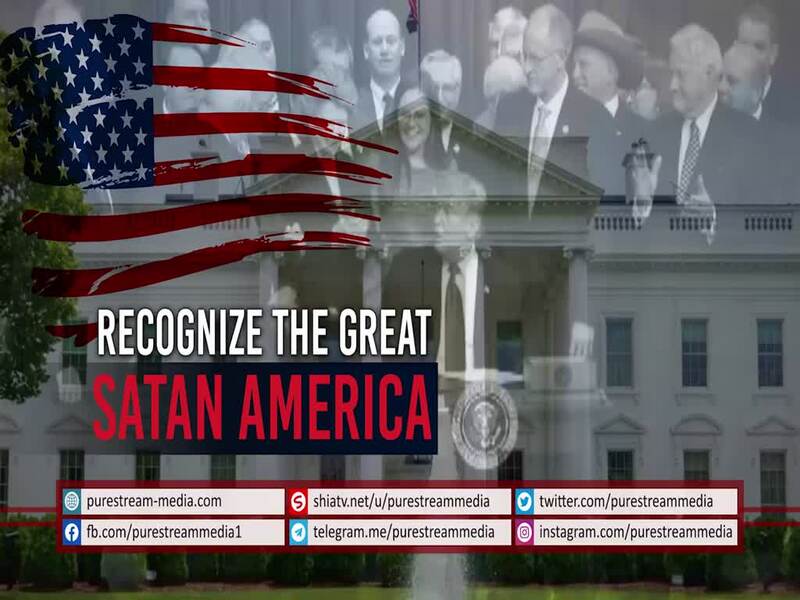 Recognize The Great Satan AMERICA | All of the US Administrations are the same! Some argue that Trump is bad. Well really? We say, they are all the same. America\'s hegemonic policy has been consistent in all times. Trump is just a puppet. He is just another face. Recognize the Satanic system of the United States of America and its stooges.